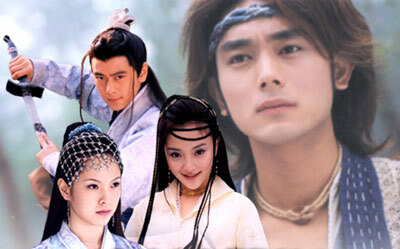 Summary : Jimmy Lin and Tae star in an action-comedy-romance series that is set in ancient China. It all begins with a legend about two brothers called Amazing Brothers, considered two of the greatest warriors in the land. But as the legend continues, the two vanish after vanquishing a certain Don Renato who tries to kill their sons. 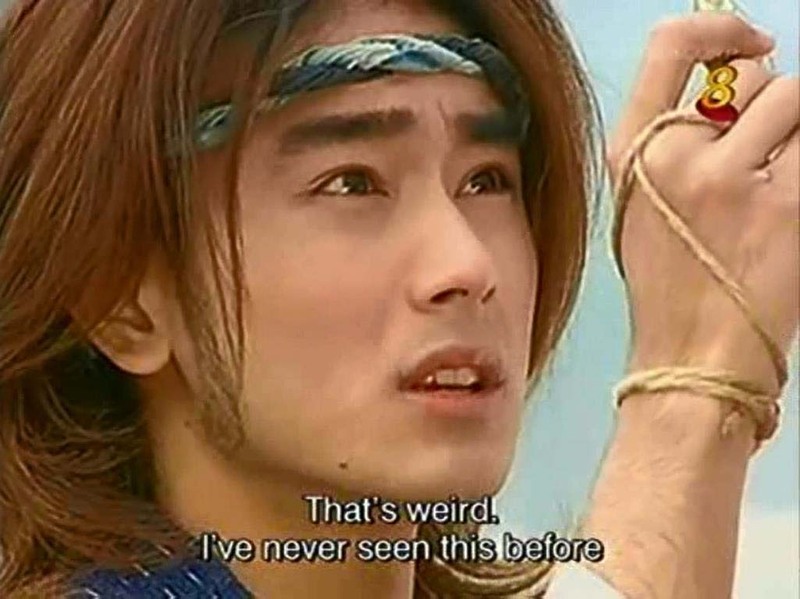 The legend now brings us 20 years after, when a clever gambler and bully named Charlie, played by Jimmy Lin, tragically meets Gary (played by Tae), a simple woodcutter. Charlie belongs to a family who owns a casino. He is brought up in a complicated environment giving him a gangster-like and frivoulous personality. Gary, on the other hand, grew up in a quiet and beautiful mountain where few people live. To survive, the villagers go hunting and gather wood for fire. Gary is known to be an ordinary woodcutter, but unknown to many, he is well-trained in the art of swordsmanship. 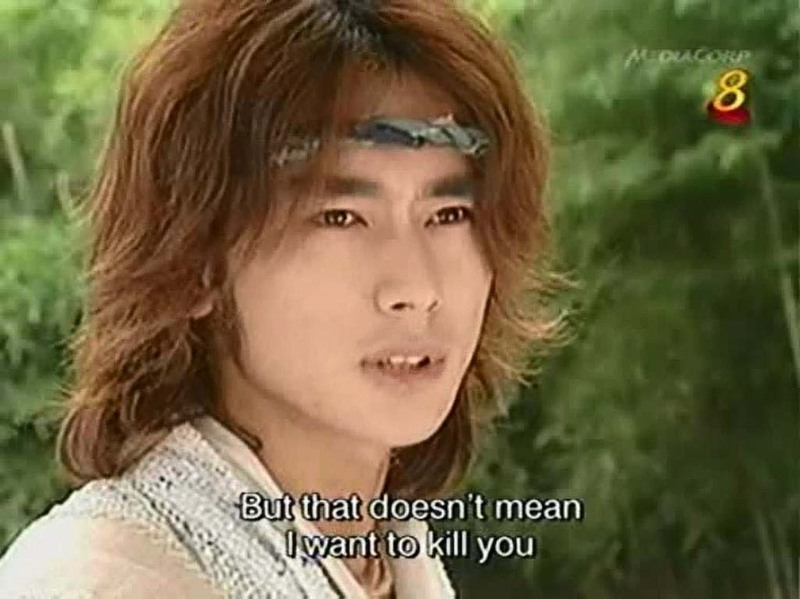 Soon after the meeting of these two different people, they meet the Princess of Casa Bu Er, and a whole love story begins, woven with hard-hitting action sequences based on the art of kung fu.